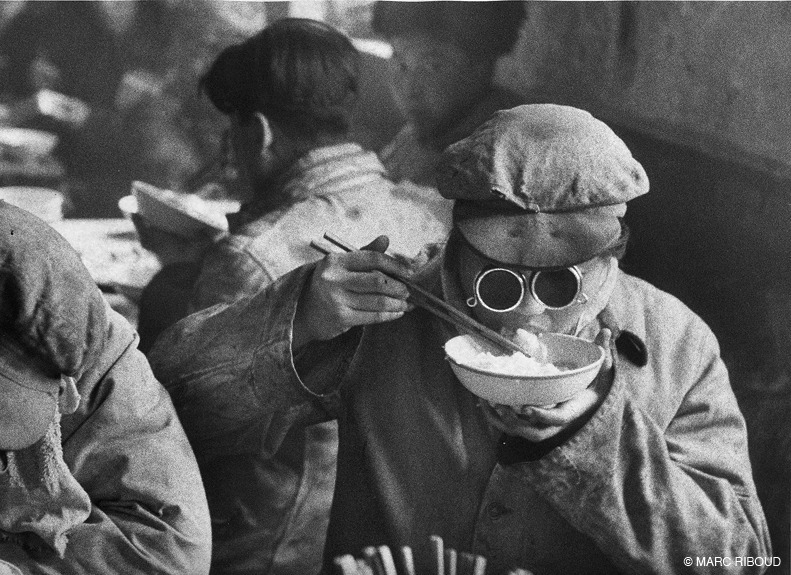 Marc Riboud (1923-2016) held his first camera at fourteen years old and entered Magnum photography agency in 1953, which enabled him to travel across the world (America, Middle-East, Asia, and so forth). 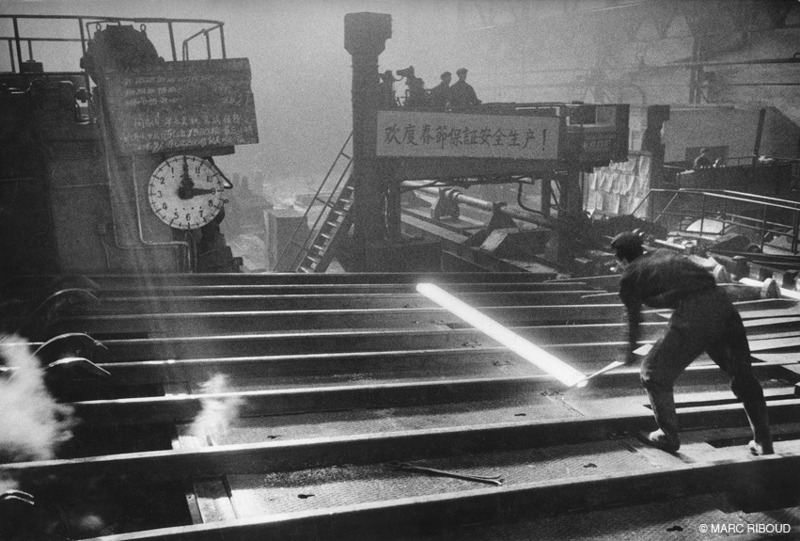 His fascination with the medium led him to move beyond the boundaries that assumedly exist between photojournalism and creative photography as well as to cultivate a passion for his subjects. 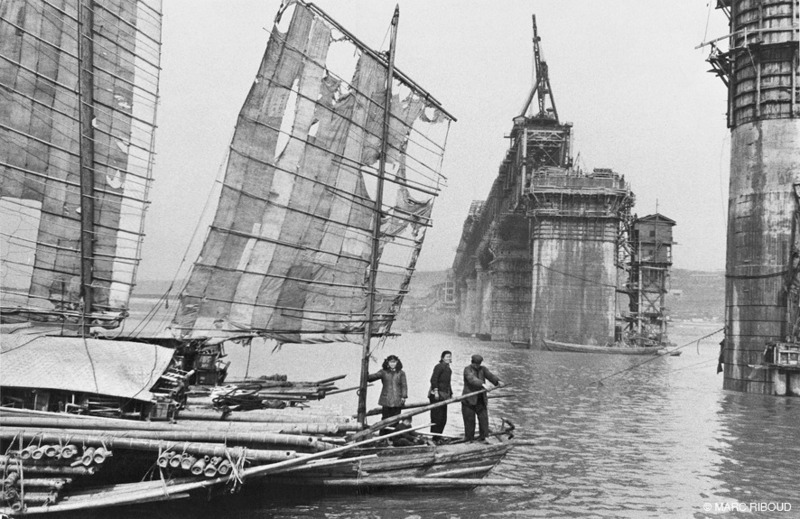 Riboud has an atypical relationship with China since he has consecutively portrayed it during forty years, from 1957 up to nowadays. 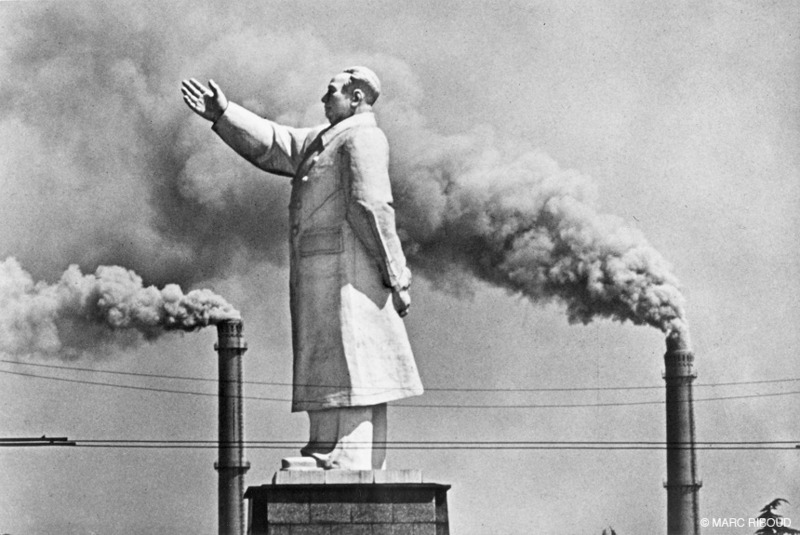 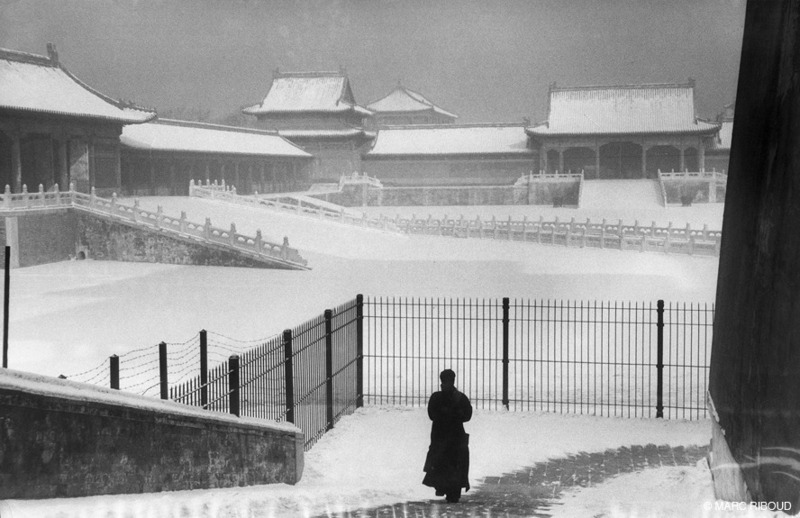 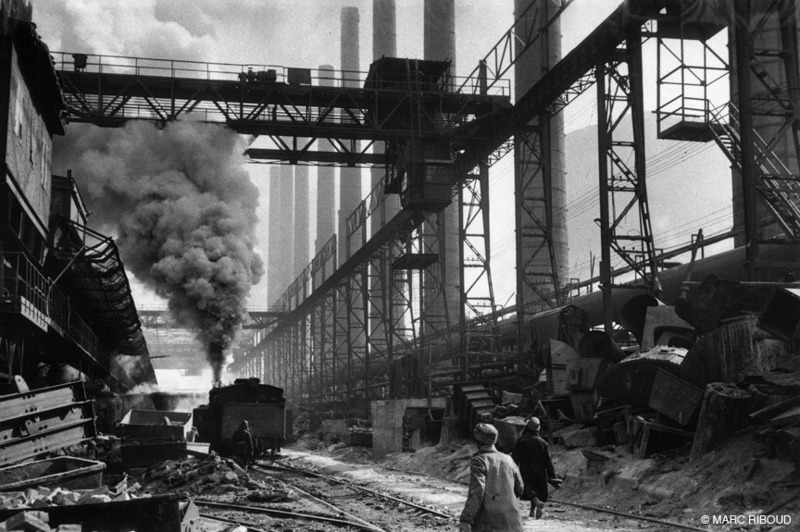 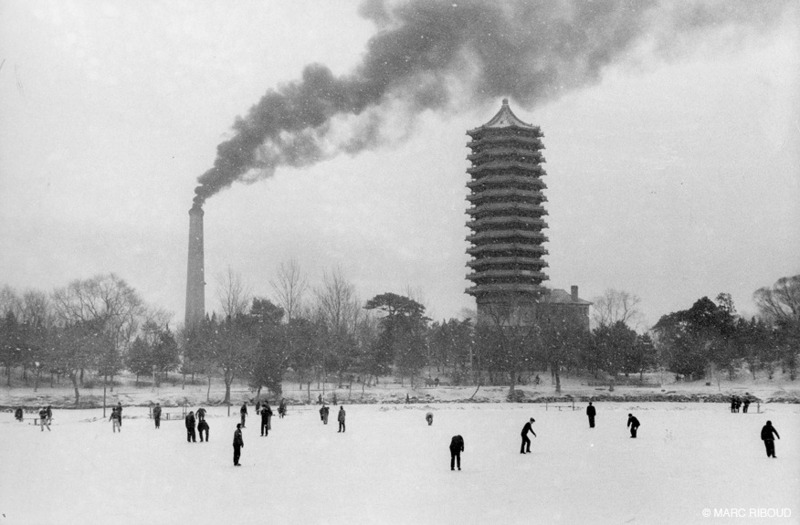 His series “China Under Mao” reveals the extent to which Riboud was in search of the unpredictable while treating this country and its people with a deep respect.